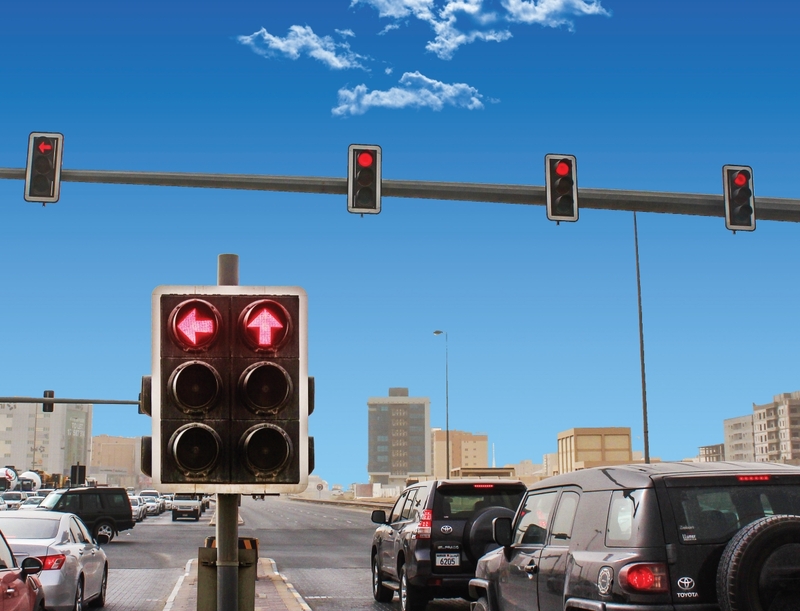 Intelligent Solutions provides traffic lights design, installation and testing services as per Bahrain Ministry of works traffic lights standards. Our traffic lights team is fully trained on design and installation of Siemens traffic Lights system. The company worked on Almadinah Alshamaliyah Traffic Lights project from the beginning of the project, which has the most complicated traffic lights in Bahrain in terms of number of inputs and sensors. Our team, which is fully qualified engineers with reputed experience and high quality standards, is working accurately to make sure systems provide best possible traffic flow and accident prevention.